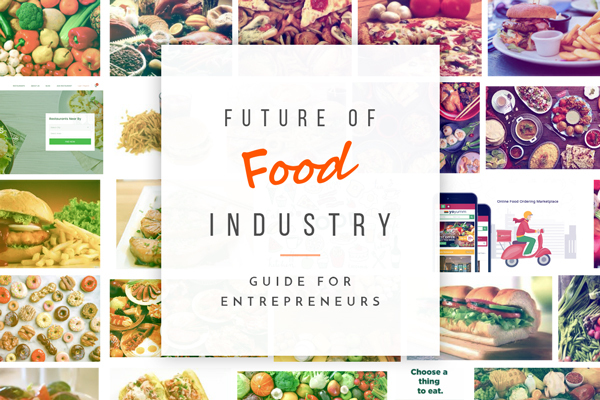 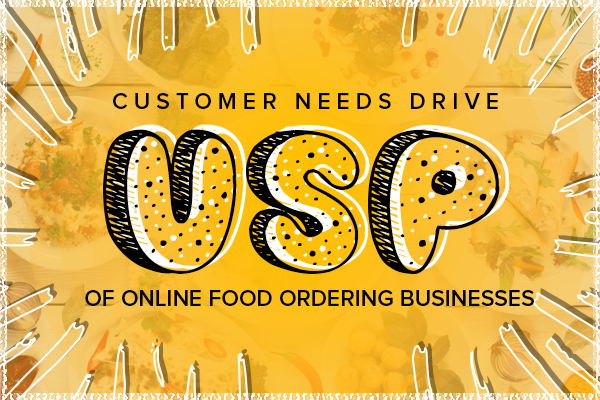 The online food industry is one of the most growing industries of the decade. 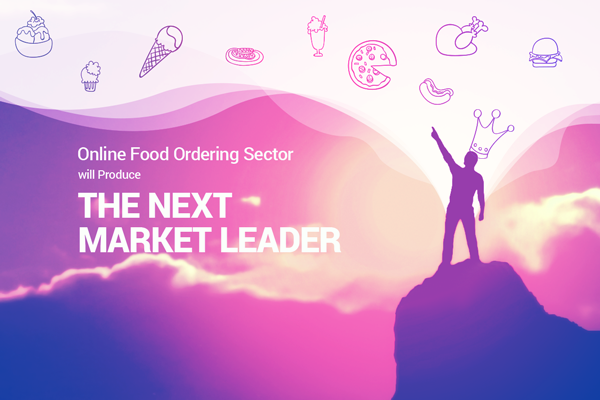 Aspiring entrepreneurs and offline food businesses are rapidly adopting the change to remain in the market competition. 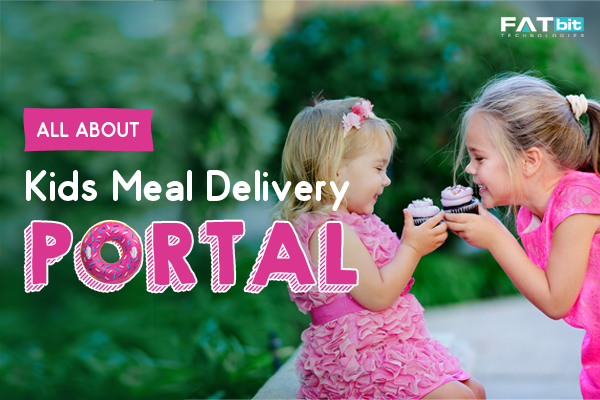 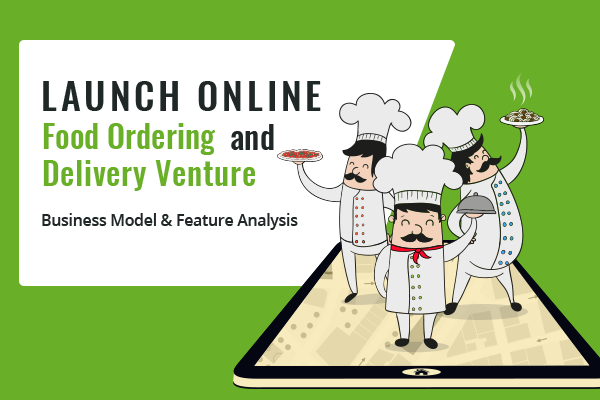 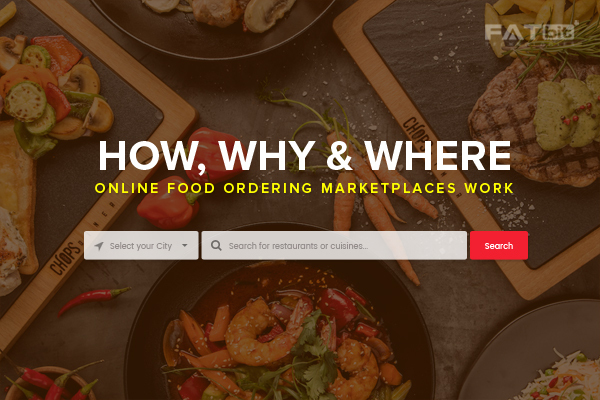 With your food delivery startup idea, FATbit is always here to help to launch an online food marketplace and keep you updated with our blog-posts. 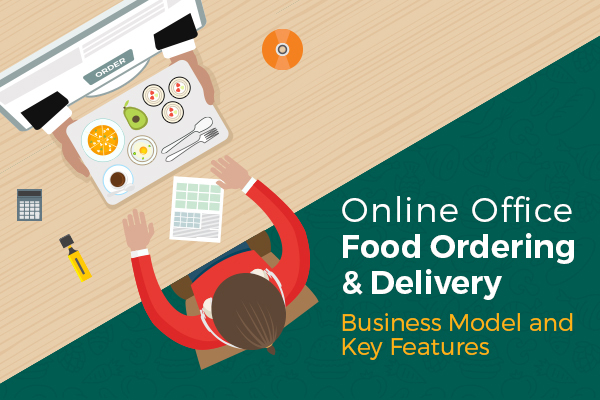 These Blog posts hold everything about online food businesses including online food business model, website features, tutorials, latest trends, and technology solutions. 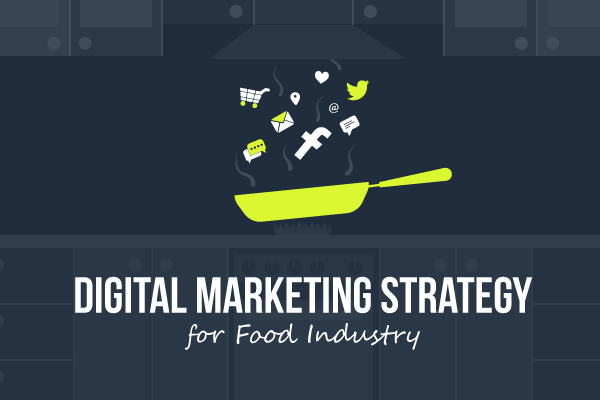 We invest hours to make these blog posts valuable and up-to-date for our audience. 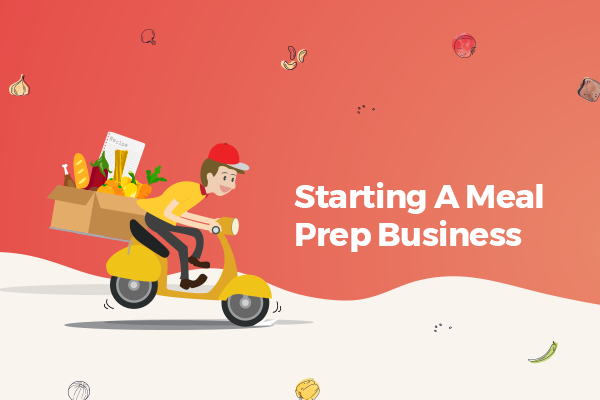 Walk through these posts and join food eCommerce community.